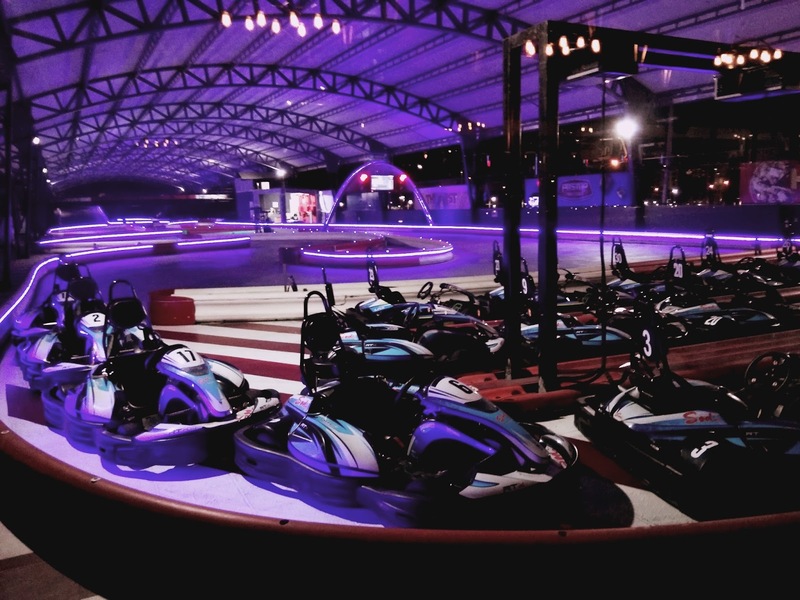 When it comes to sports, Kart racing has caught up quite well in recent times. 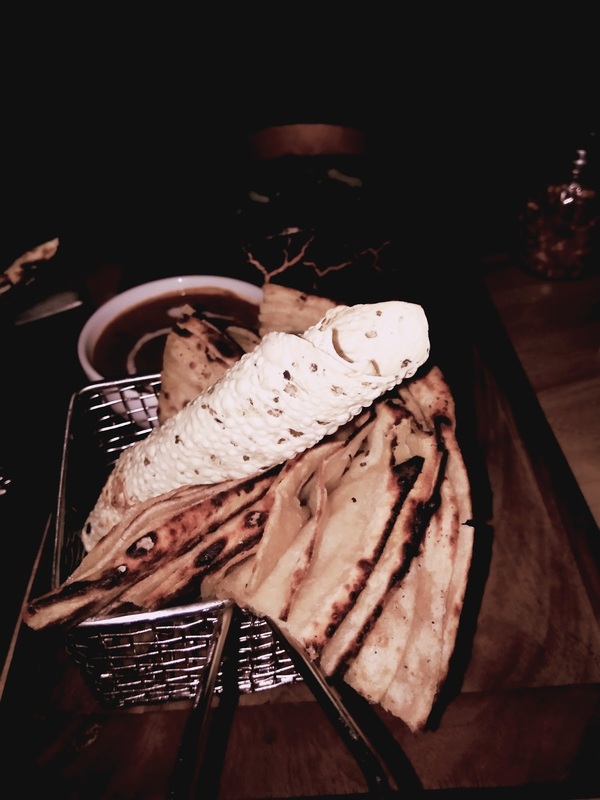 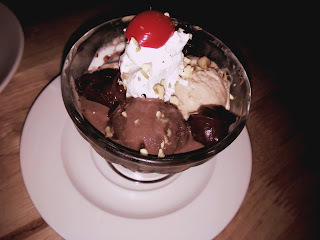 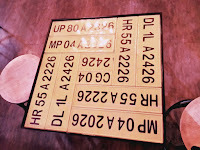 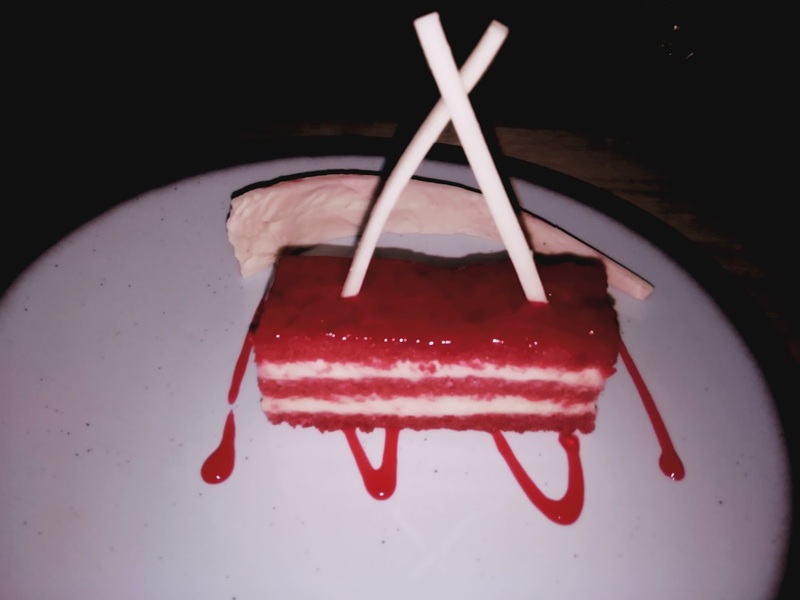 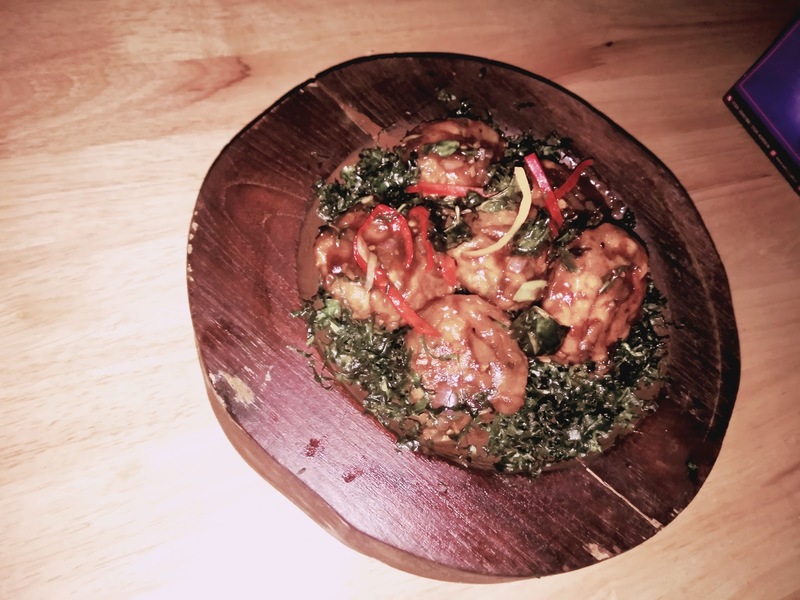 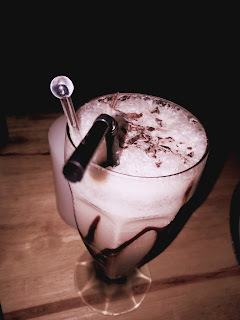 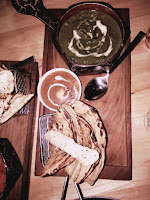 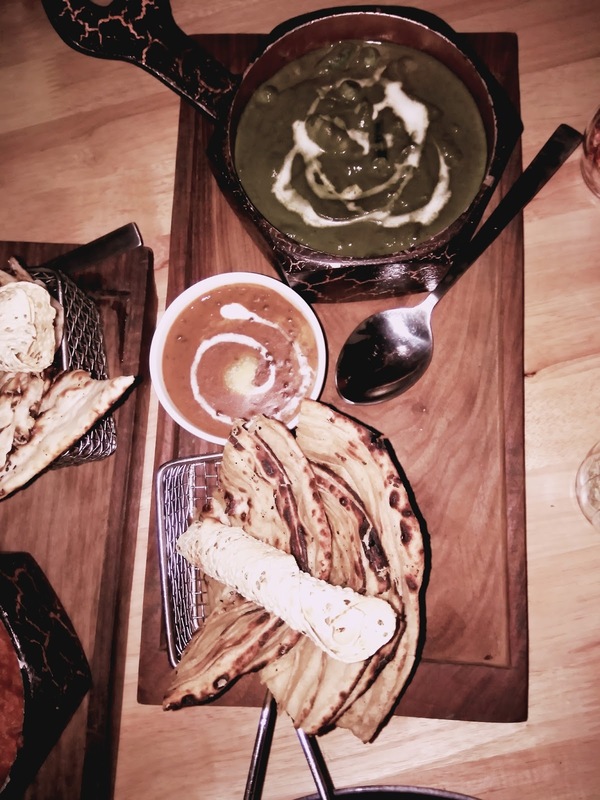 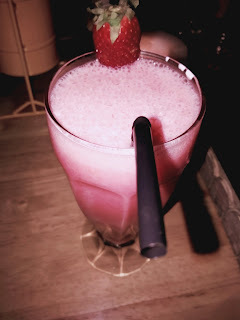 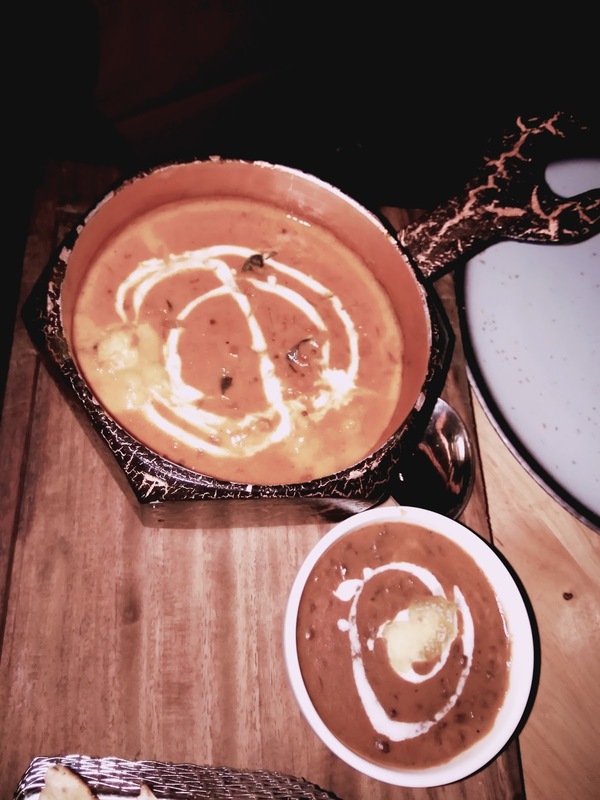 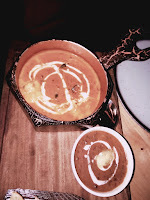 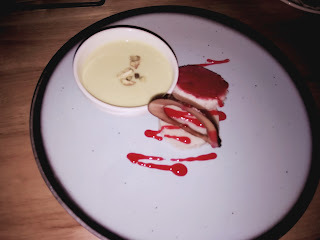 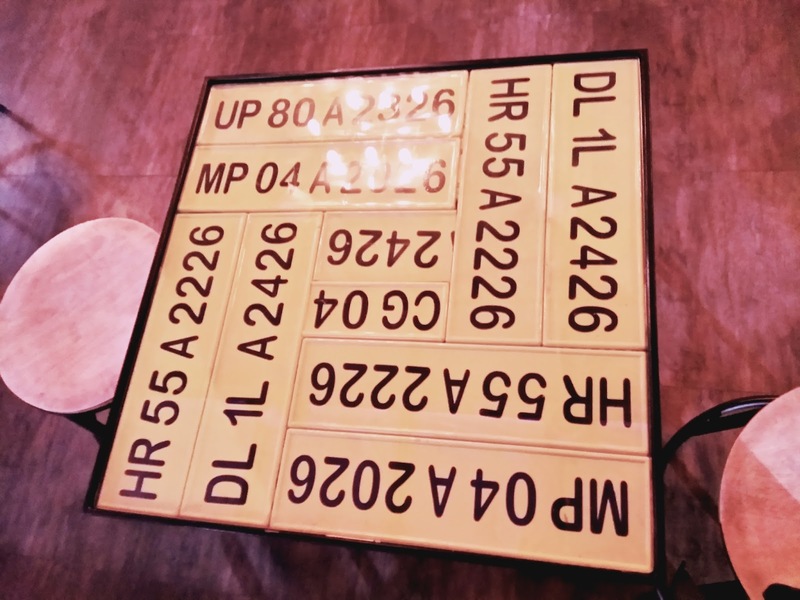 When I was in Gurgaon last weekend, I went around looking for newer food options to explore. 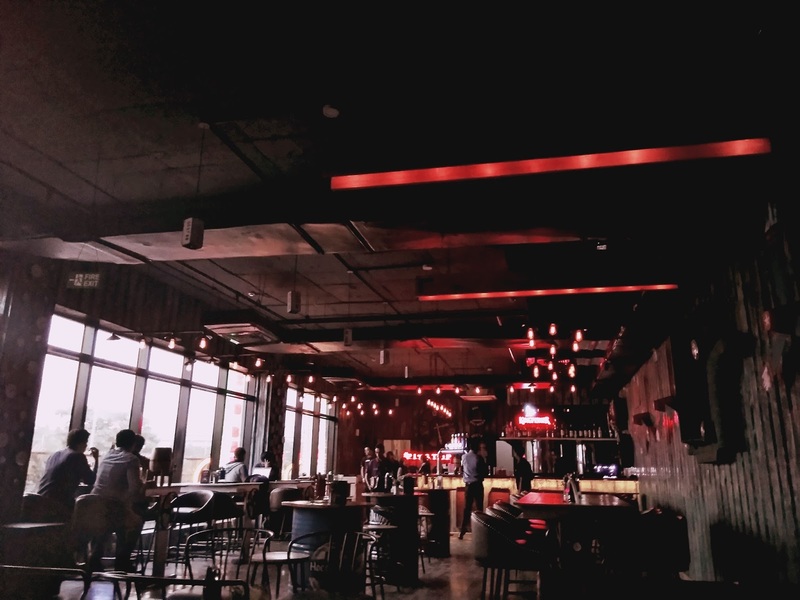 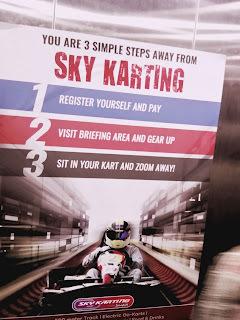 Through a friend's enumeration of a recent pleasant experience, I was prompted to visit Pitstop Brewpub which incorporates an element of Go Karting in its premises, specifically on the terrace hence the name 'Sky Karting'. 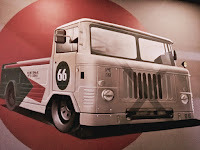 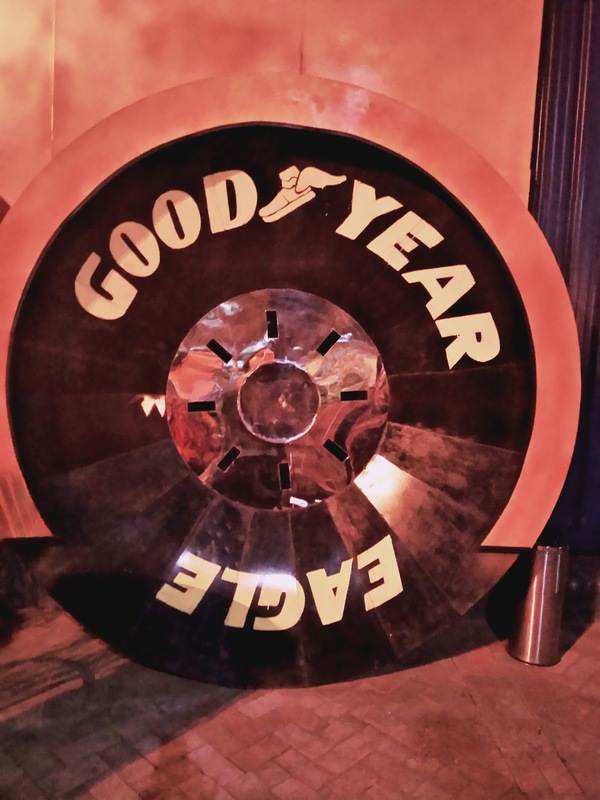 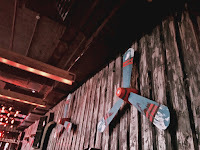 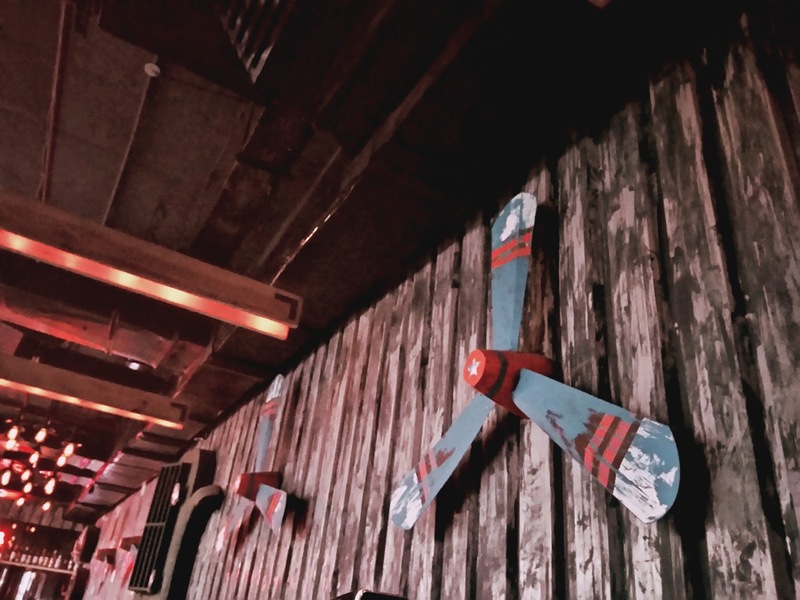 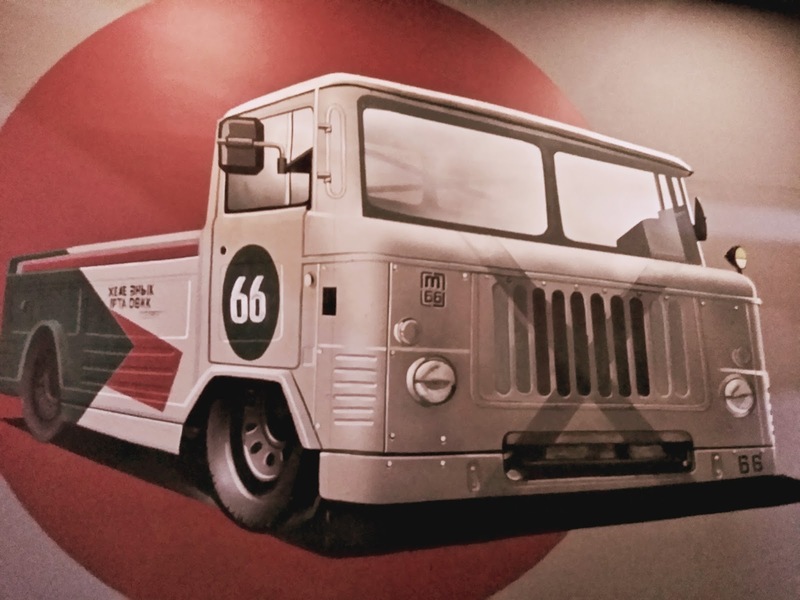 Located in Sector 29, The outlet has been designed like a complete shipping container from the outside with barrels, tires, number plates, and a life-size aeroplane propeller in its premises. The place is spacious enough to facilitate indoor and outdoor seating. 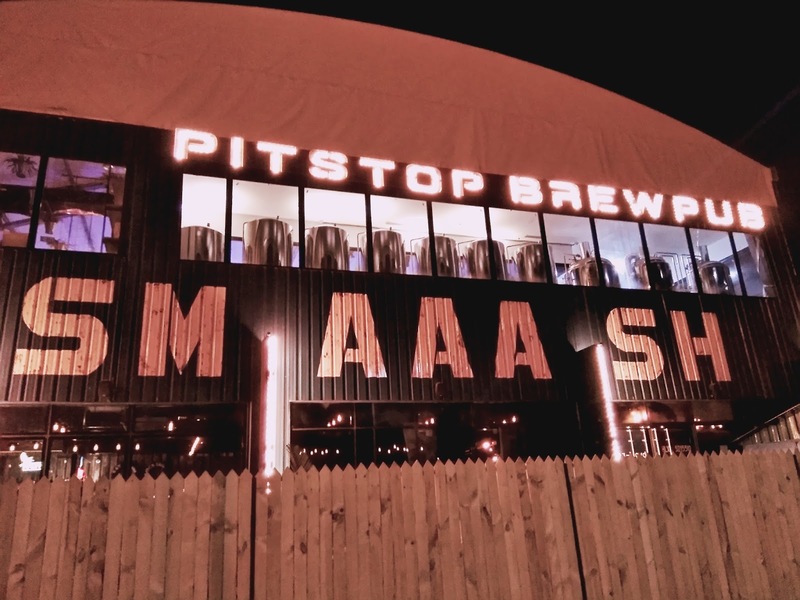 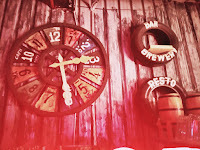 Pitstop Brewpub emulates a racer's adrenaline in its menu's styling, and quick preparation of food, coupled with quick and attentive service. 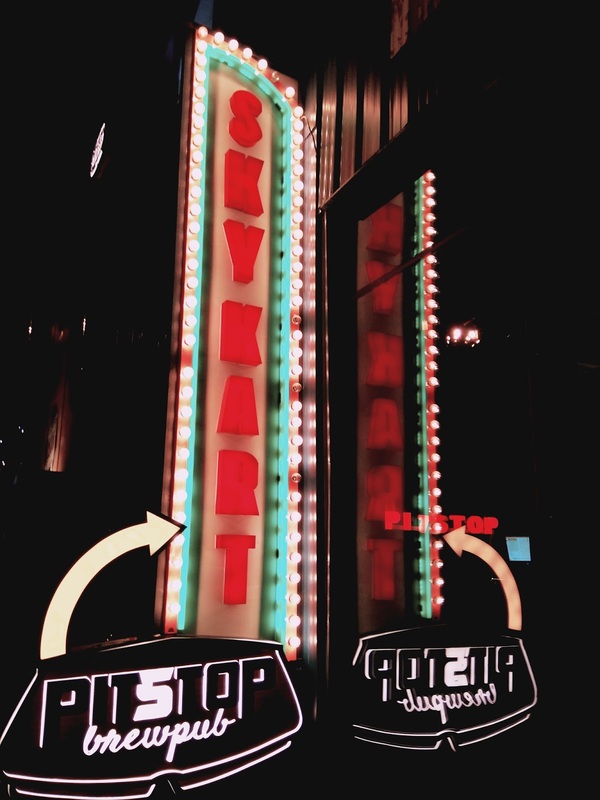 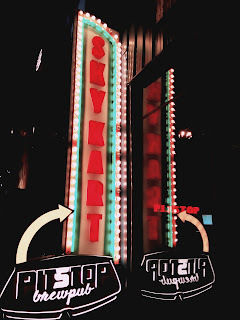 The Sky Karting regime is well-planned with safety gear, locker facility, well-designed track, timing scoreboards of the day and month, and video walkthroughs for the entire experience being streamed on the terrace. 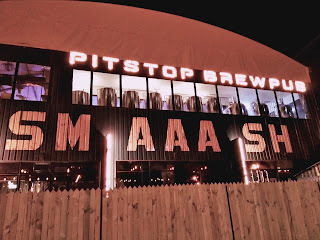 Here's what all I tried from the extensive Menu at PitStop. 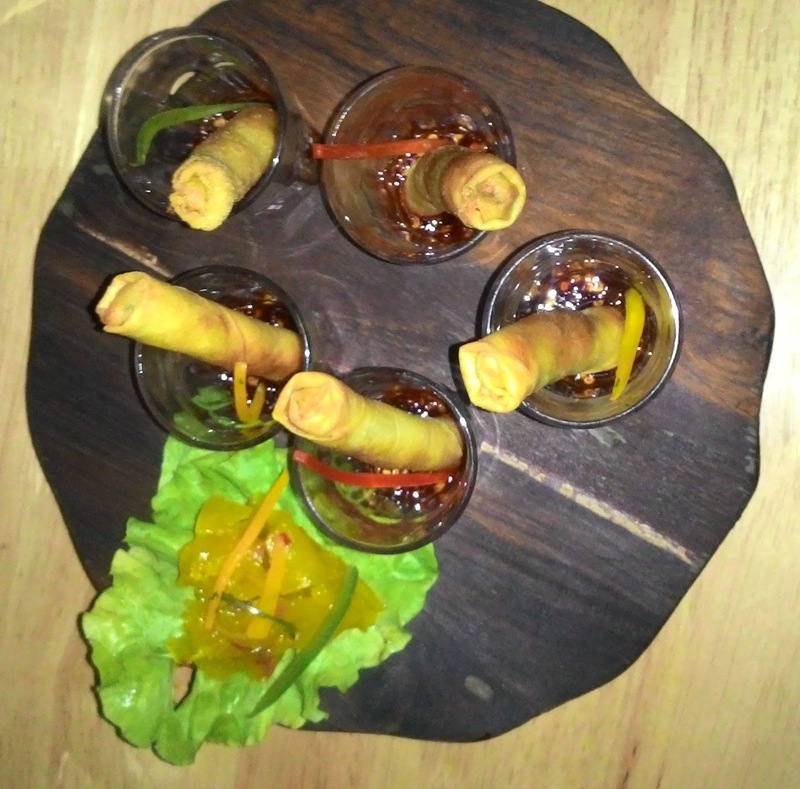 Peppery Cheesy Bites were presented as cigar rolls stuffed with melted cheese. Tempura Stuffed Mushrooms with Thyme and Basil were flavorful with pleasant thyme. 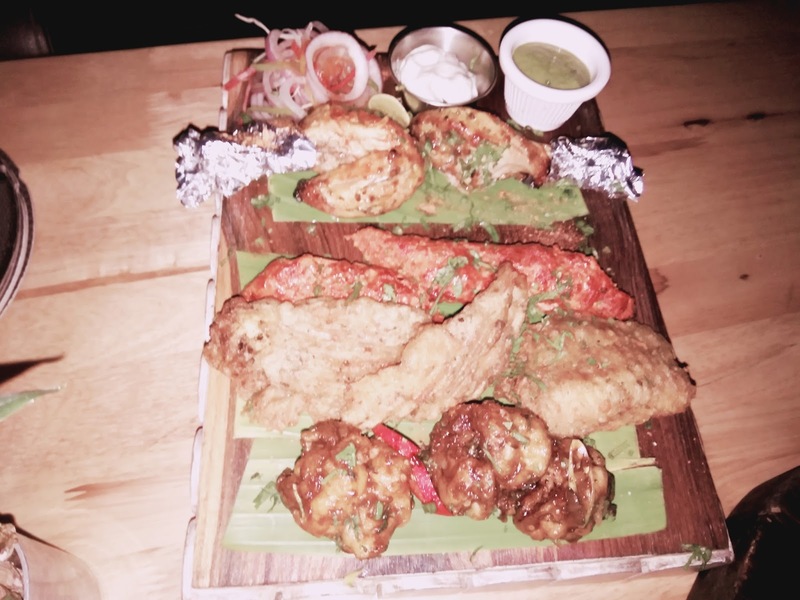 PitStop Non-Veg Platter comprised of a variety of Chef's selections. 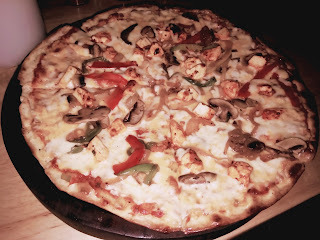 Brew Kart Lover Pizza comprised of cottage cheese chunks, mushroom, and bell peppers. 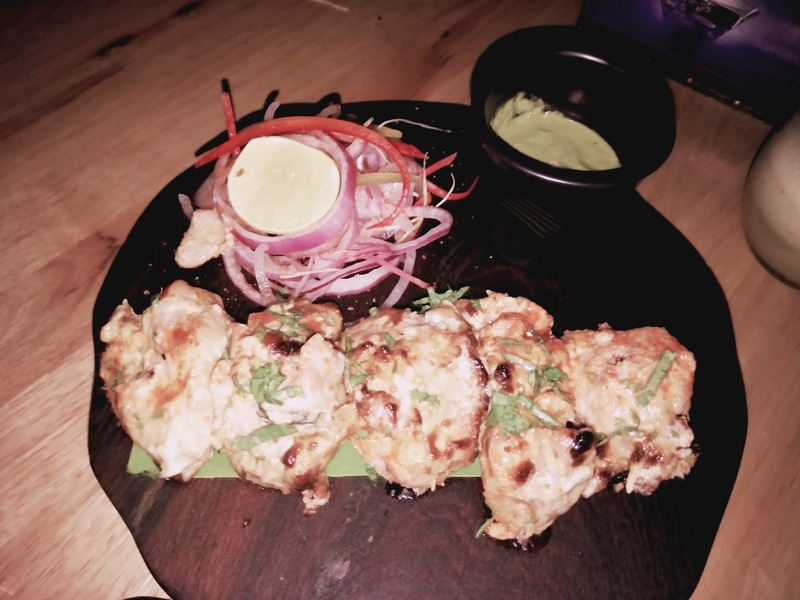 Chicken Afghani Tikka was literally melt-in-mouth. Mint Julep was a take on the classic Virgin Mojito. 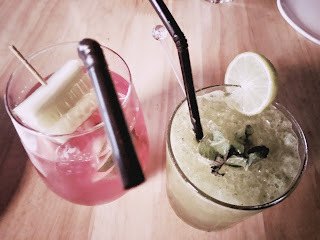 Cranberry and Cucumber Cooler was a mildly tangy drink that proved to be refreshing. 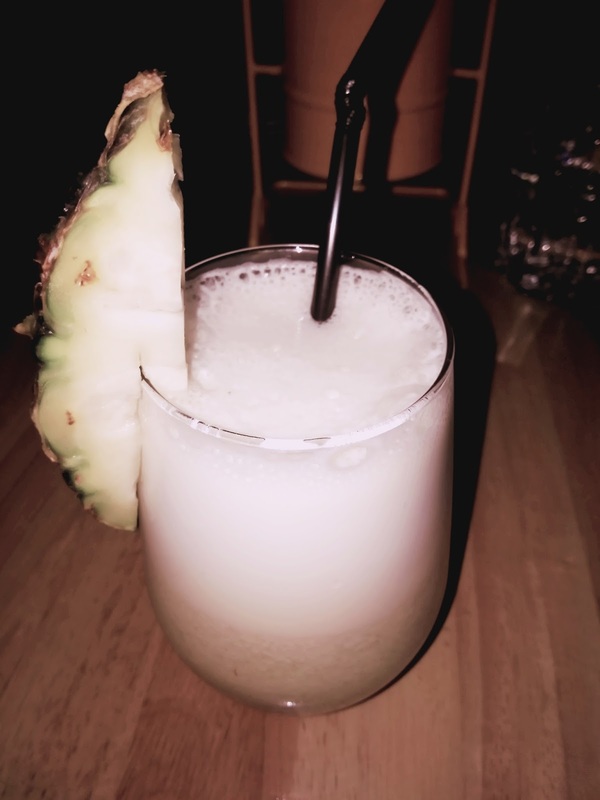 Pineapple Kafir Lime Cooler was presented with a pineapple slice topping. Both the shakes were thick and flavorful with their respective visual elements. 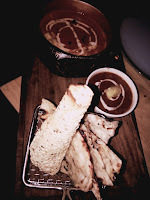 Even though the place is essentially marketed as a BrewPub, their food is equally fantastic. I would like to mention here, about Praveen, who waited for our table impeccably that evening. 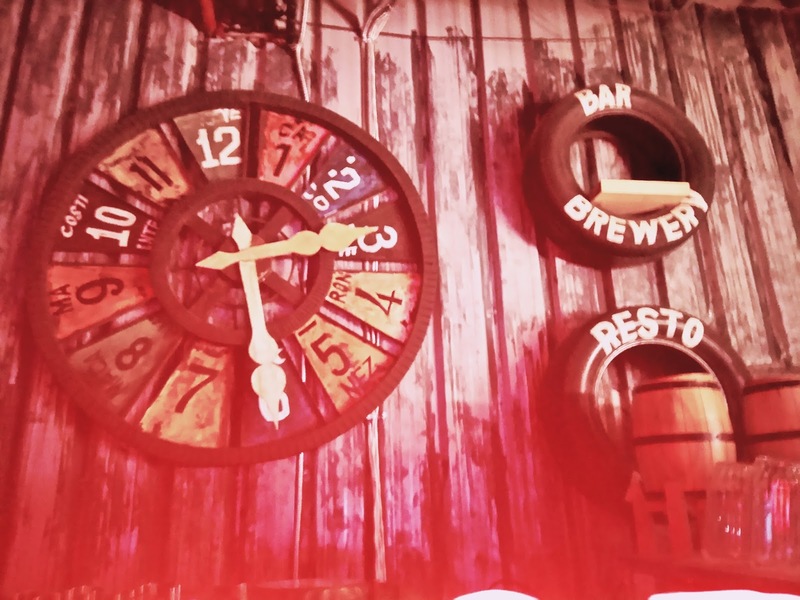 With pumped up music playing in the background, Pitstop BrewPub is ideal for a chilled out evening with friends.